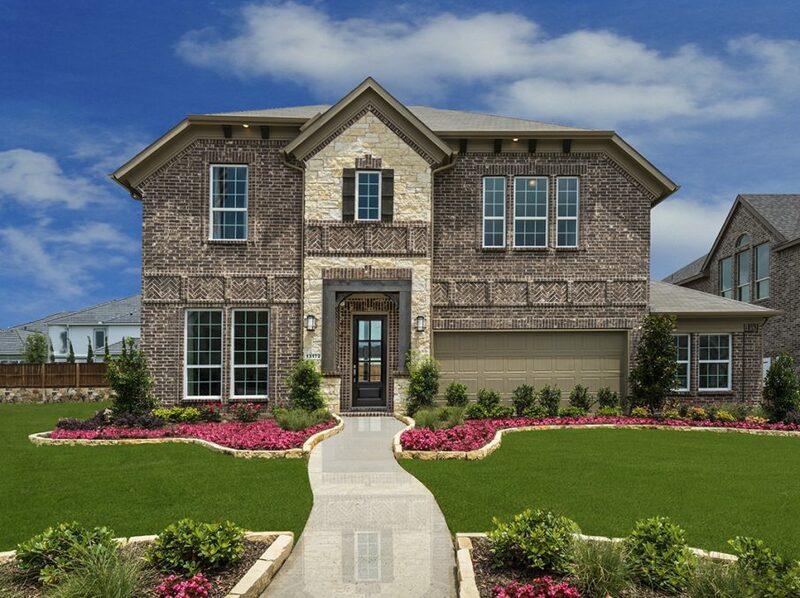 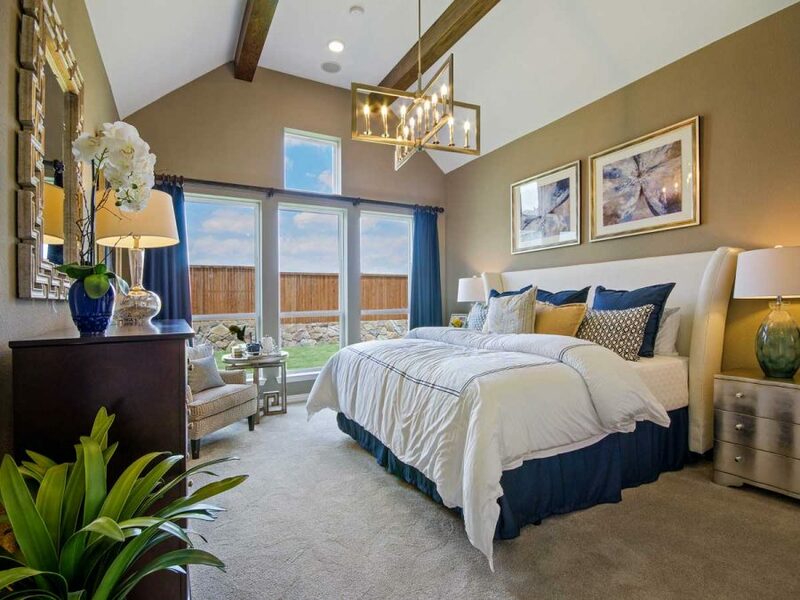 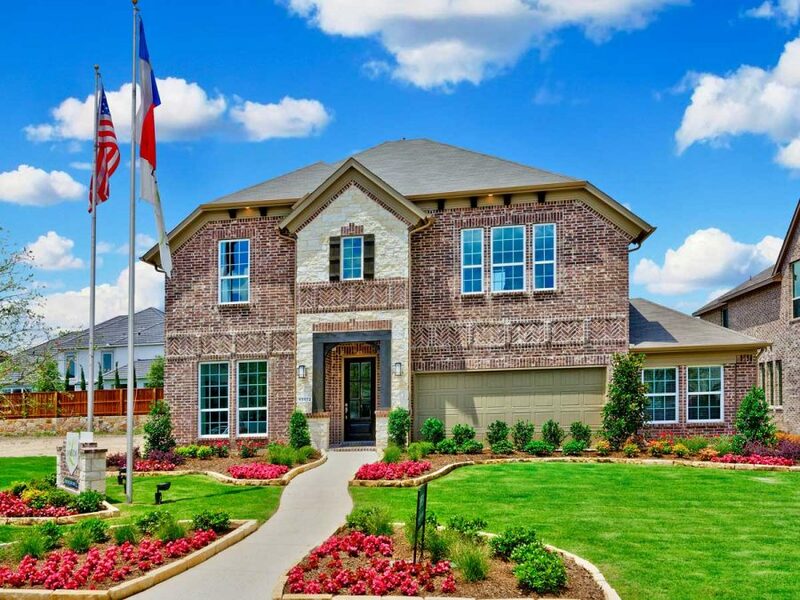 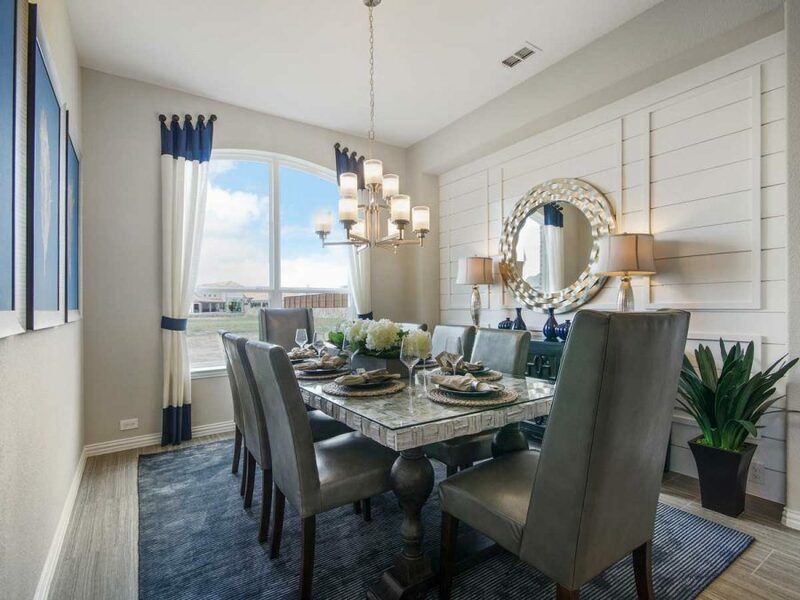 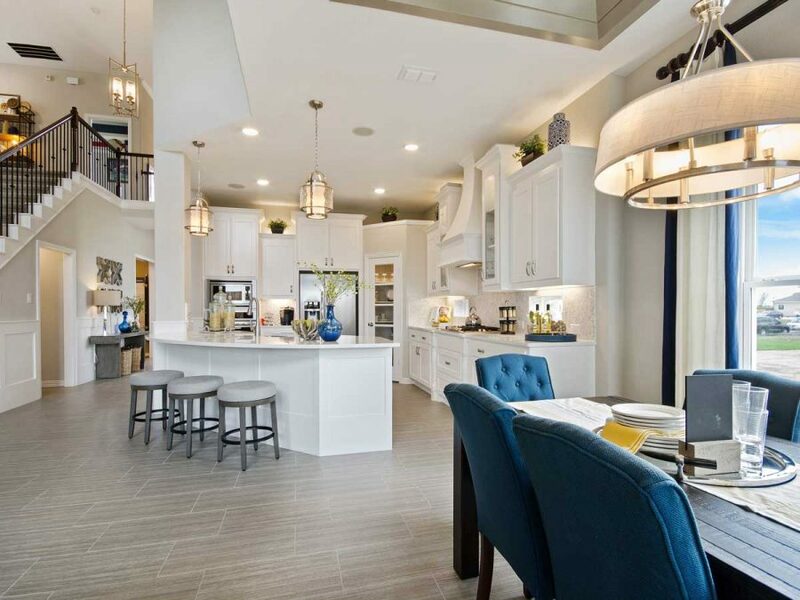 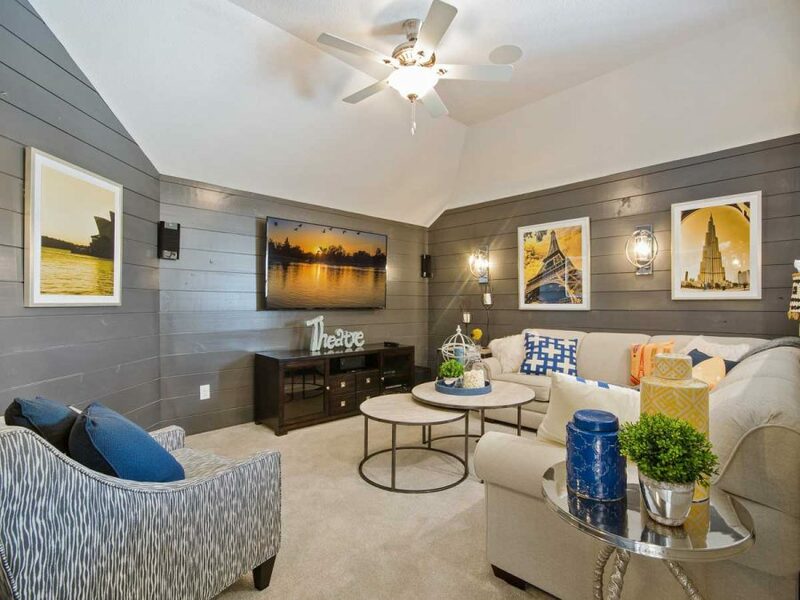 The Dominion at Lakeview offers new home buyers tremendous value on 60′ homesites in the town of Little Elm, TX. 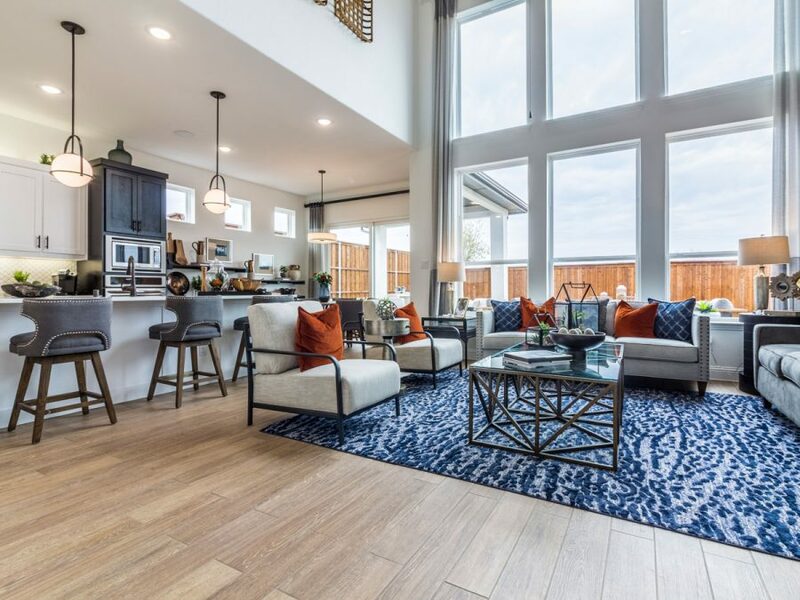 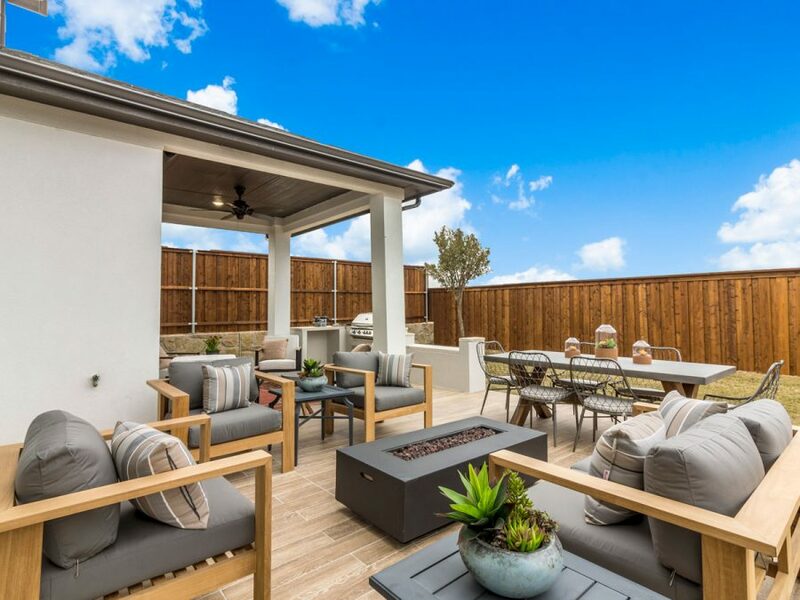 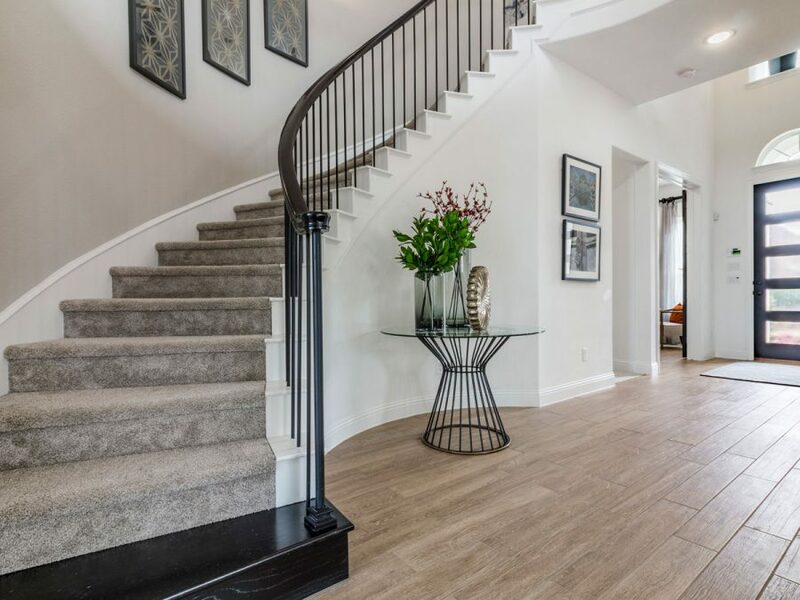 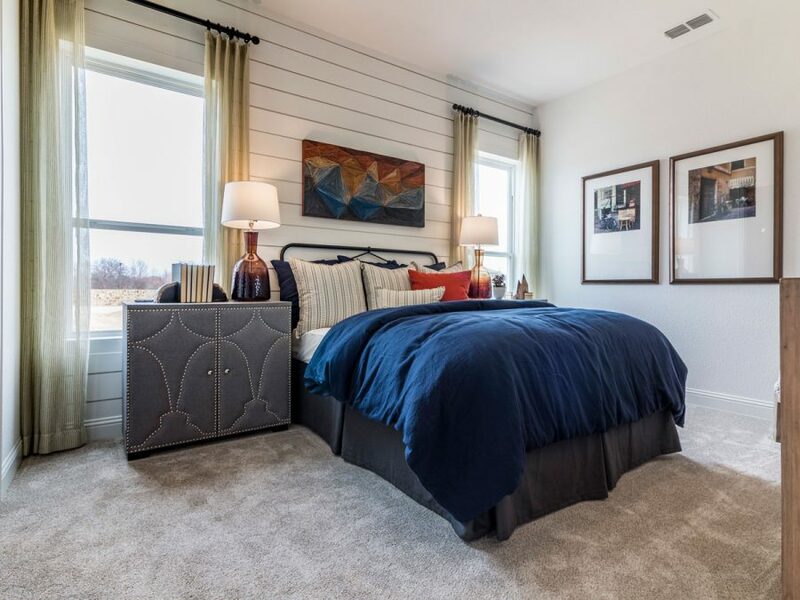 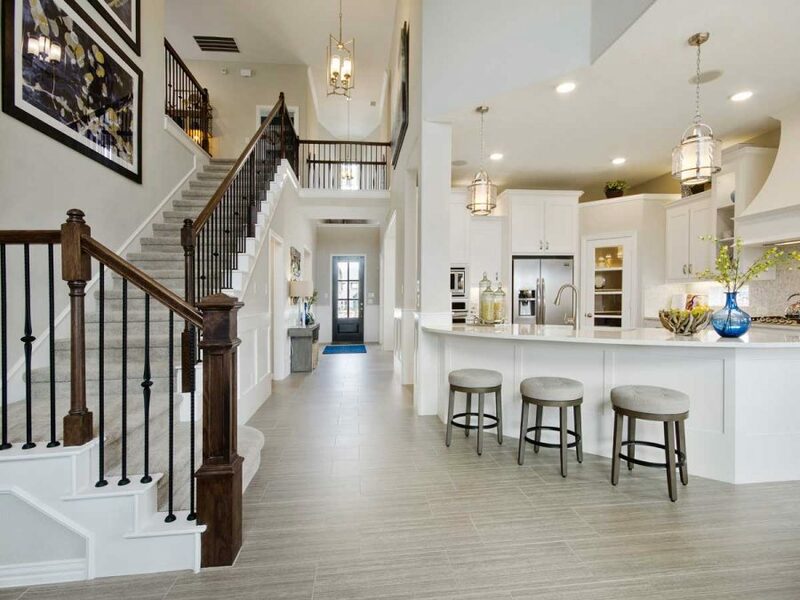 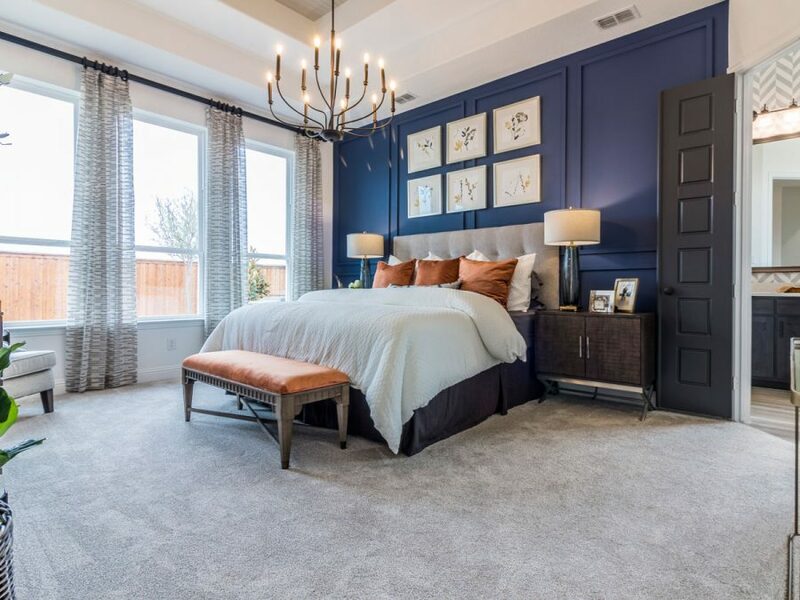 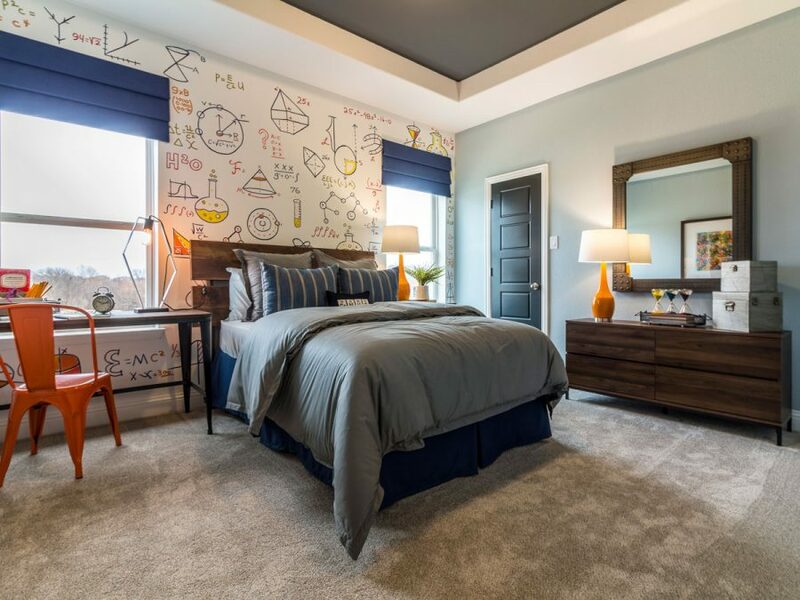 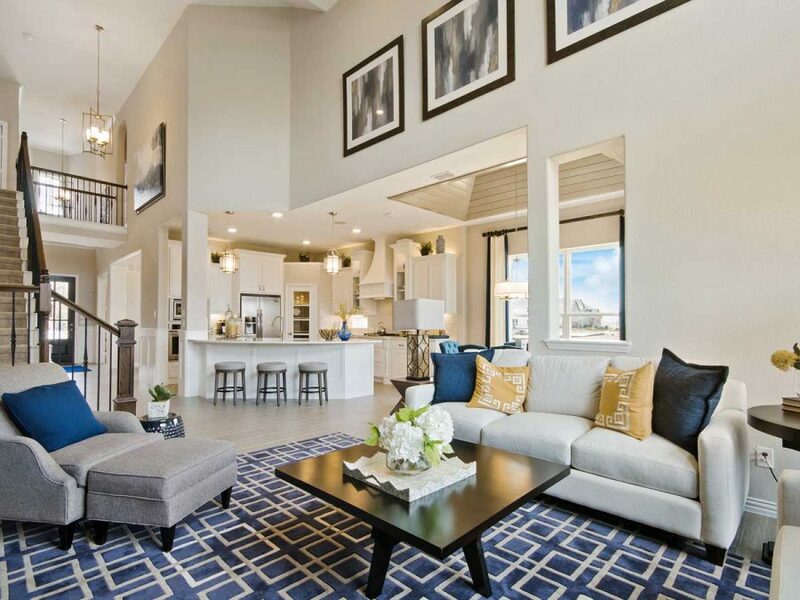 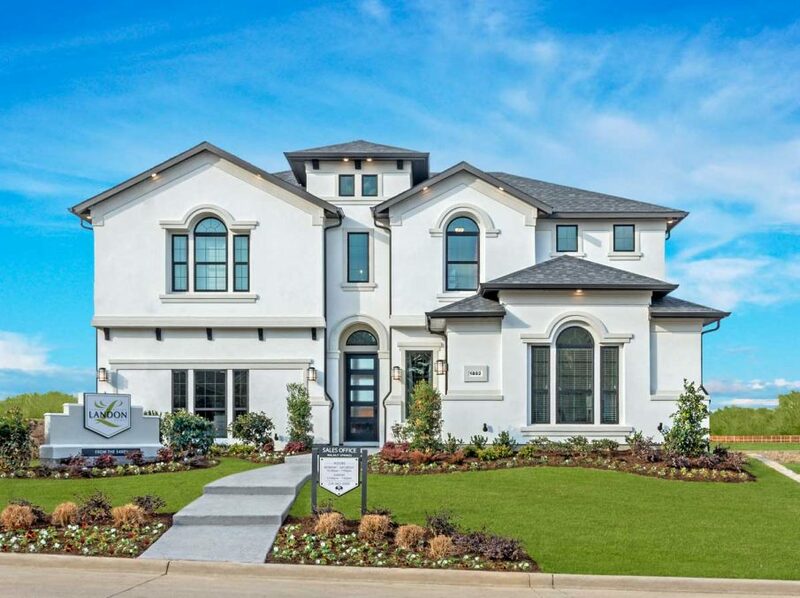 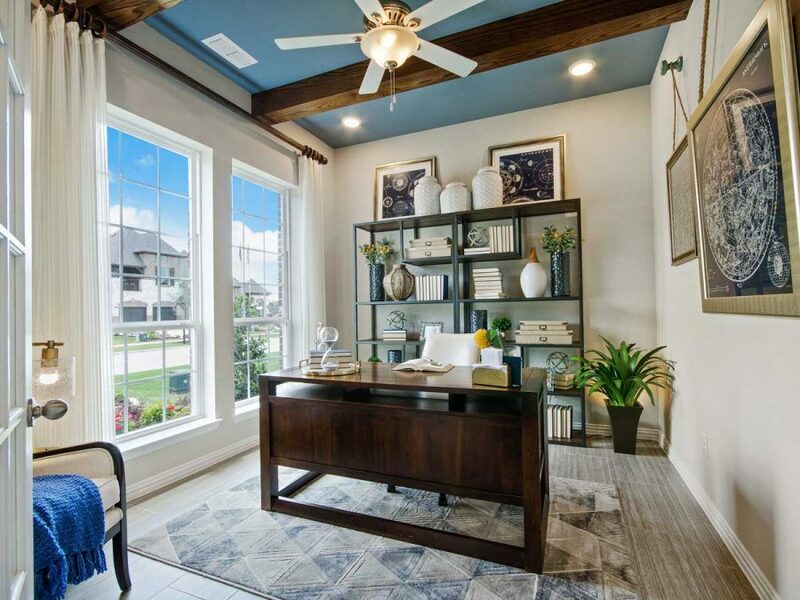 The Dominion at Lakeview is a part of the master planned community Lakeview at Sunset Pointe and is served by Frisco ISD – Frisco’s newest and best schools. 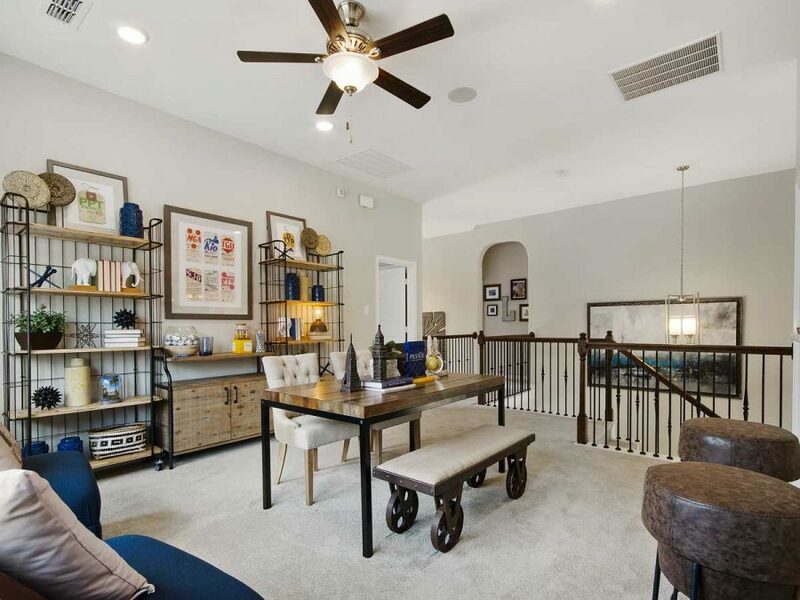 This community is situated off the city’s most enjoyed attraction, Lake lewisville, making this location the best you can get! 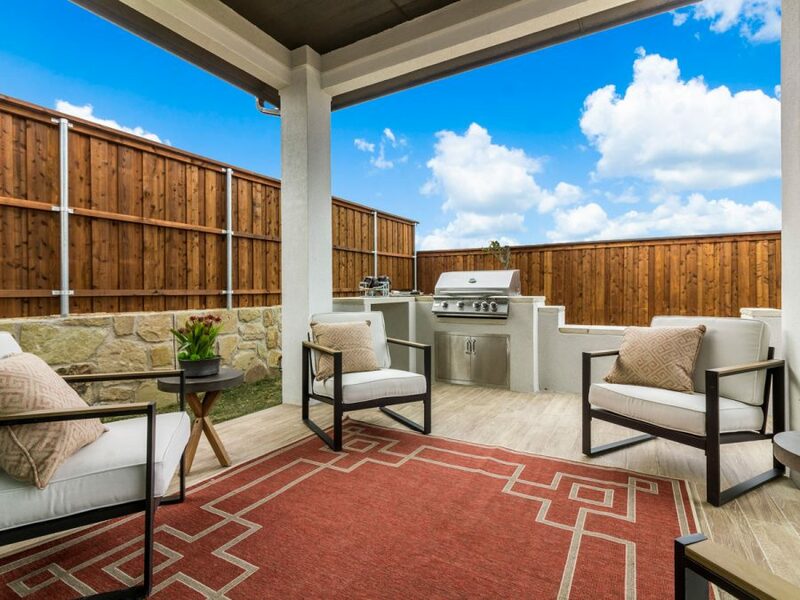 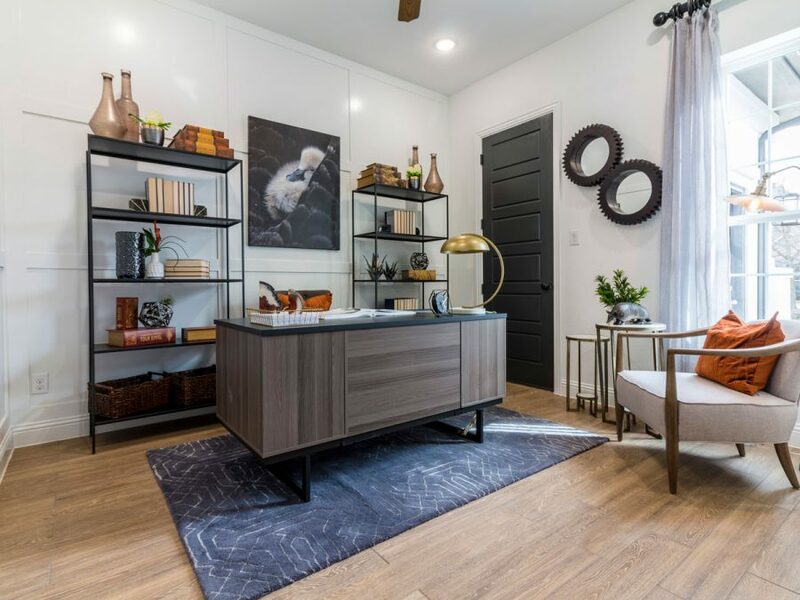 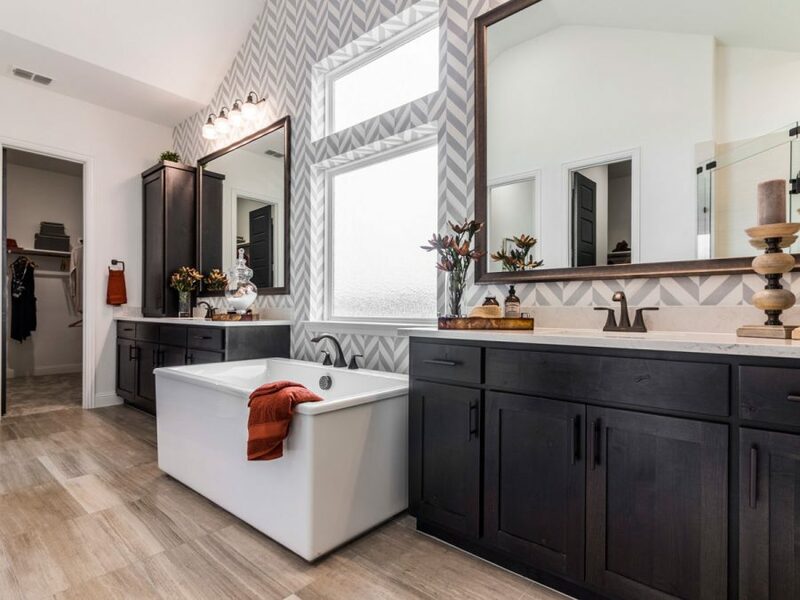 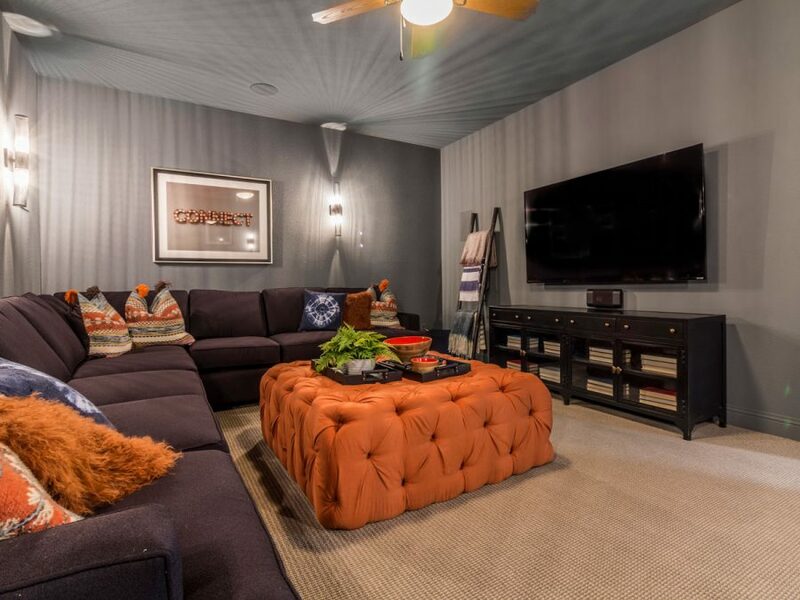 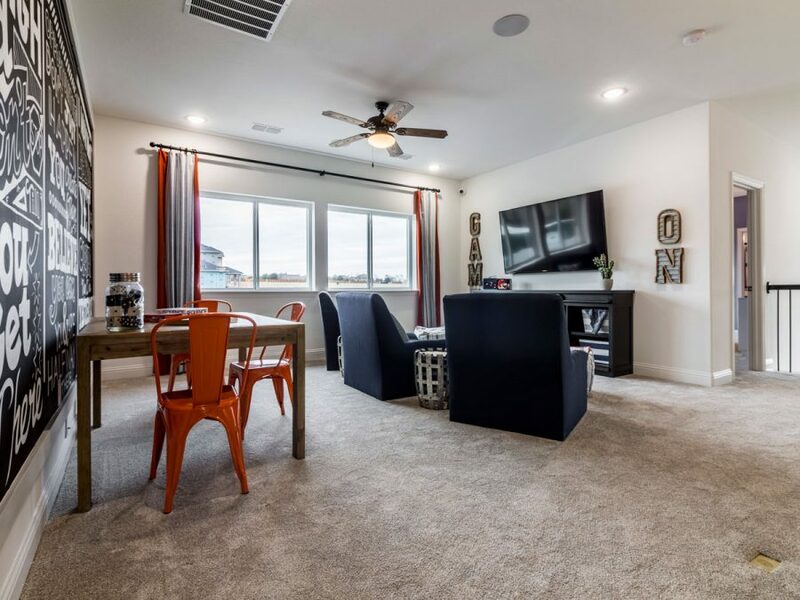 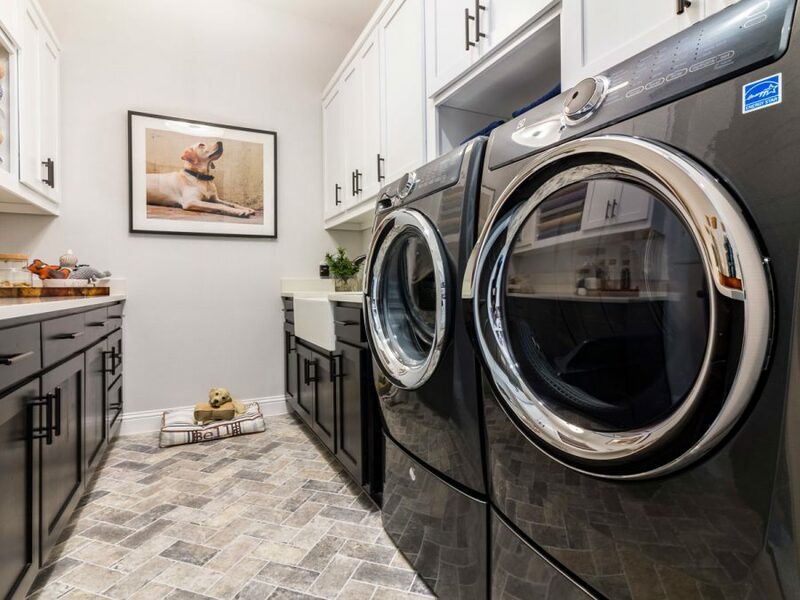 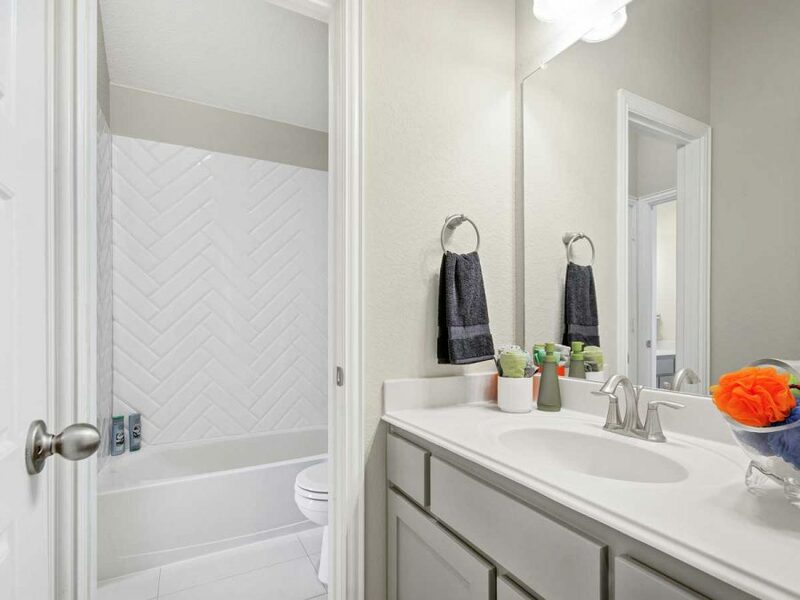 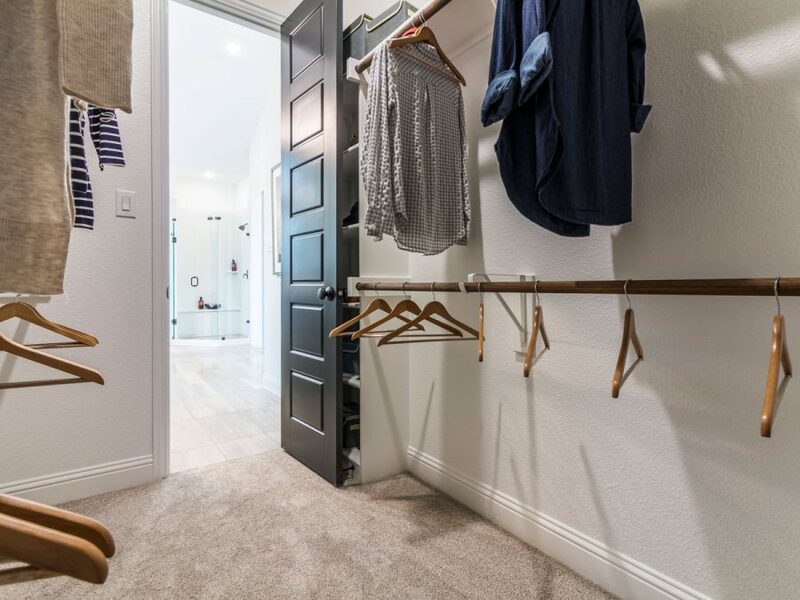 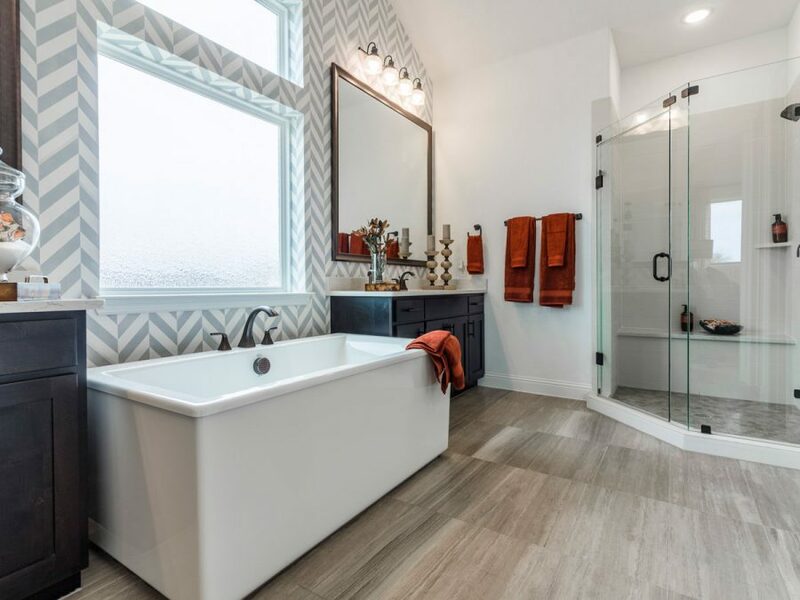 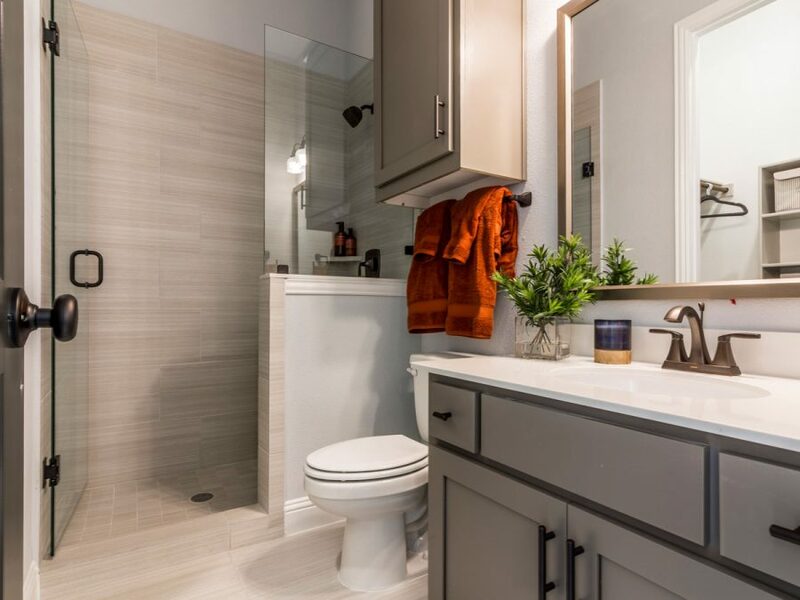 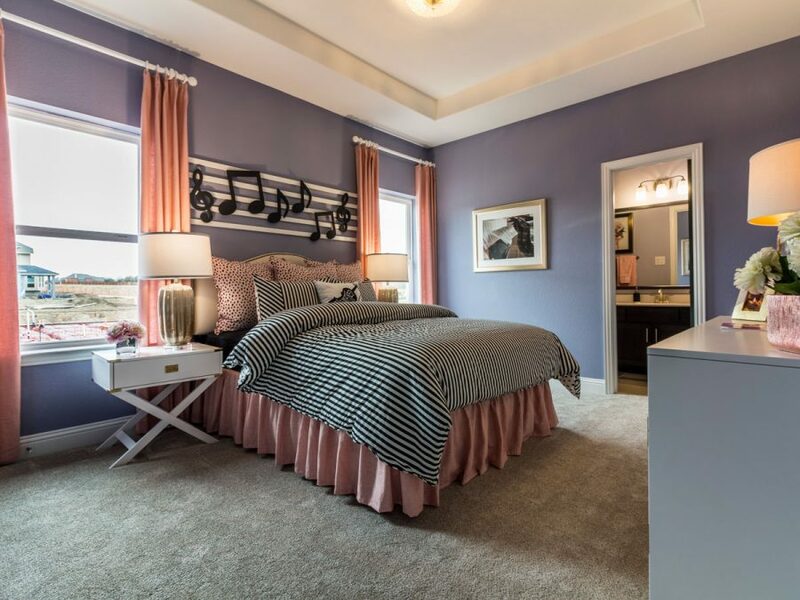 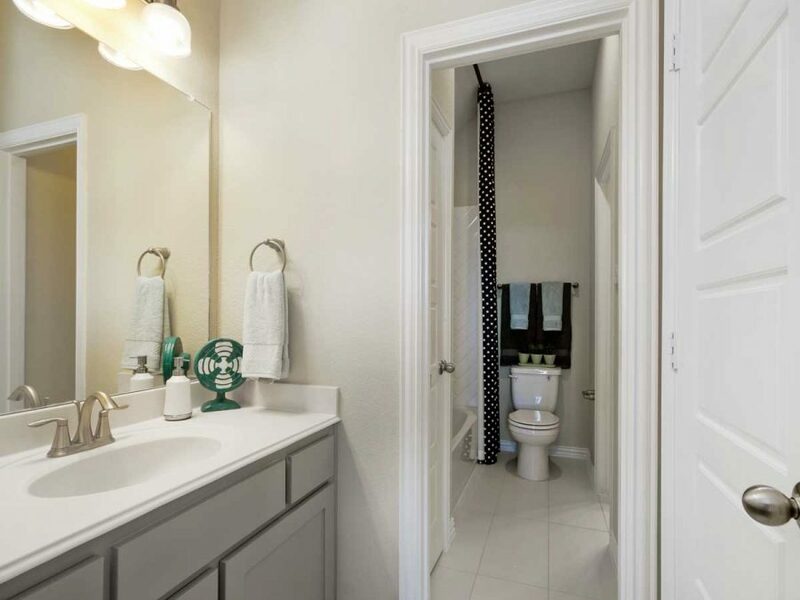 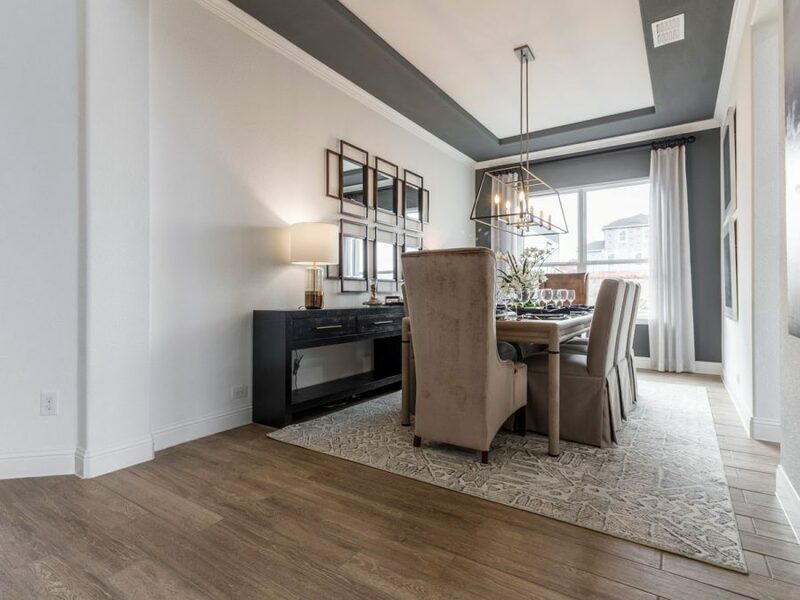 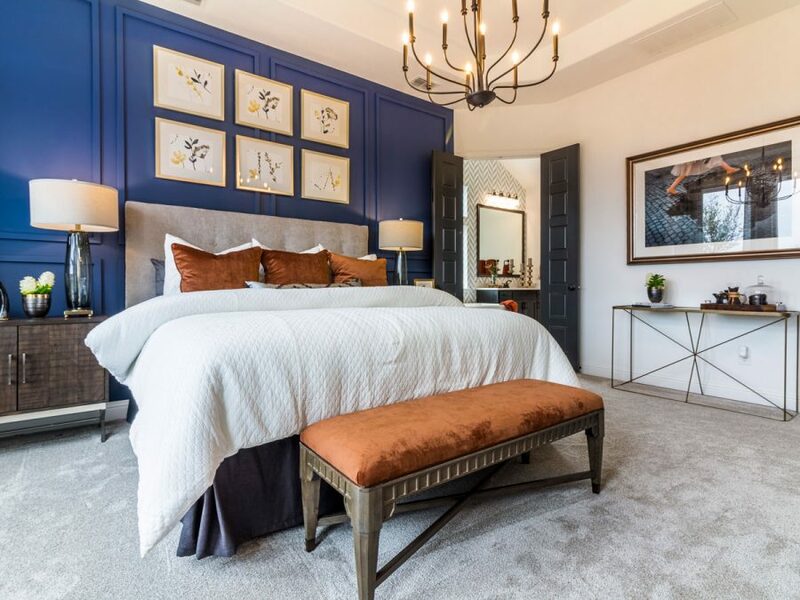 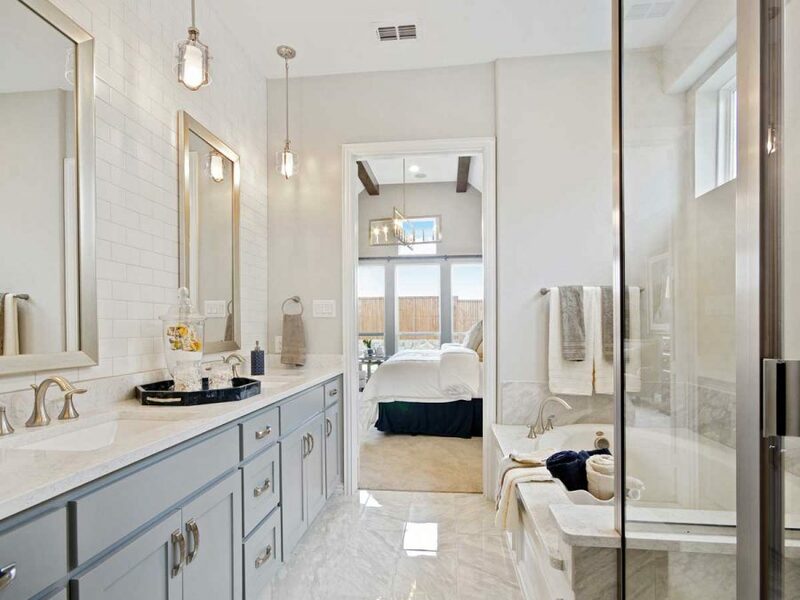 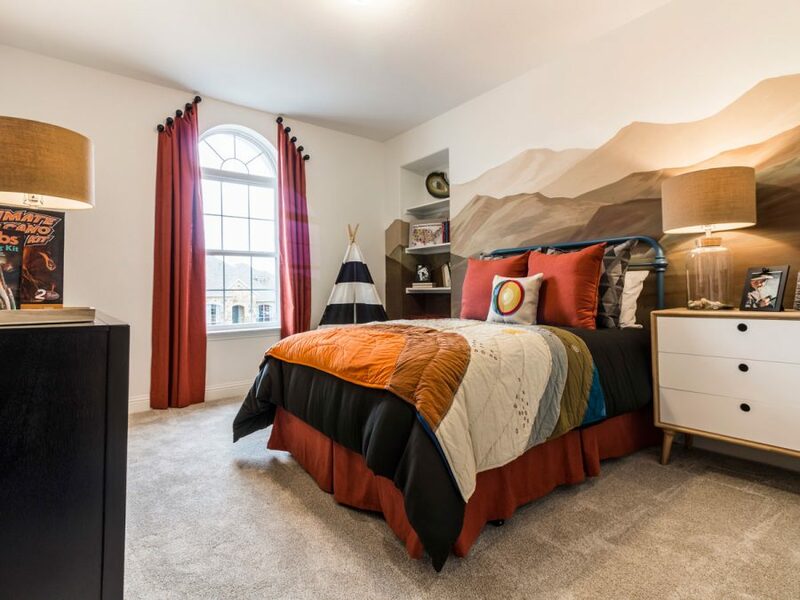 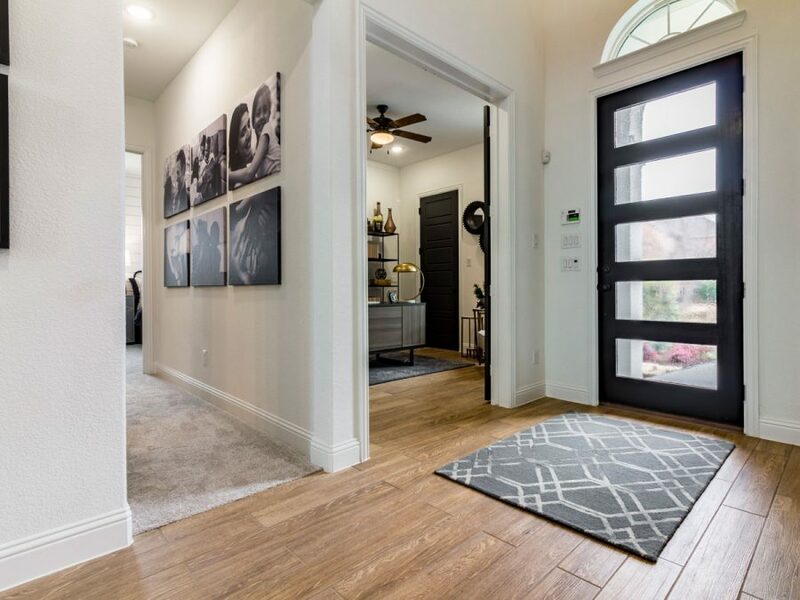 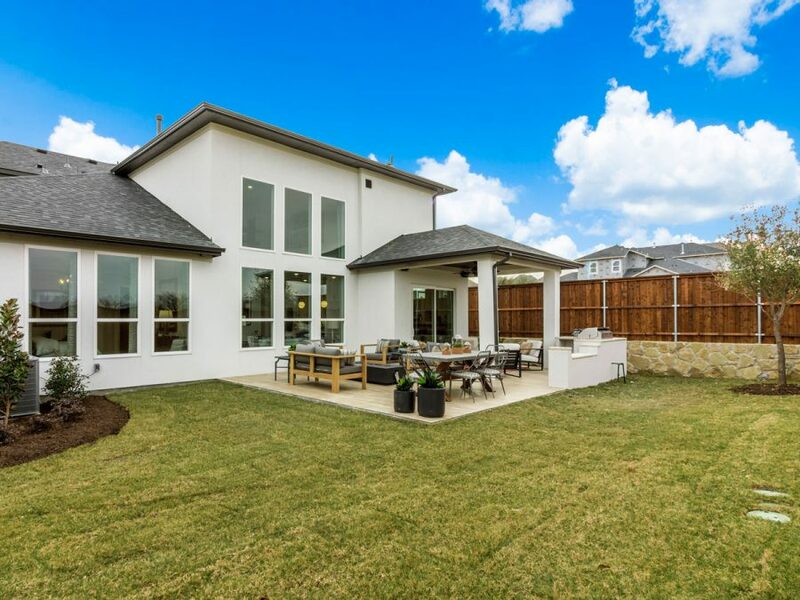 Located just off FM 423 and Woodlake Parkway, The Dominion at Lakeview is literally minutes from Hwy 121 and the Dallas North Tollway, giving homeowners quick and easy access to near by shopping, sports, and all the entertainment that North Texas has to offer. 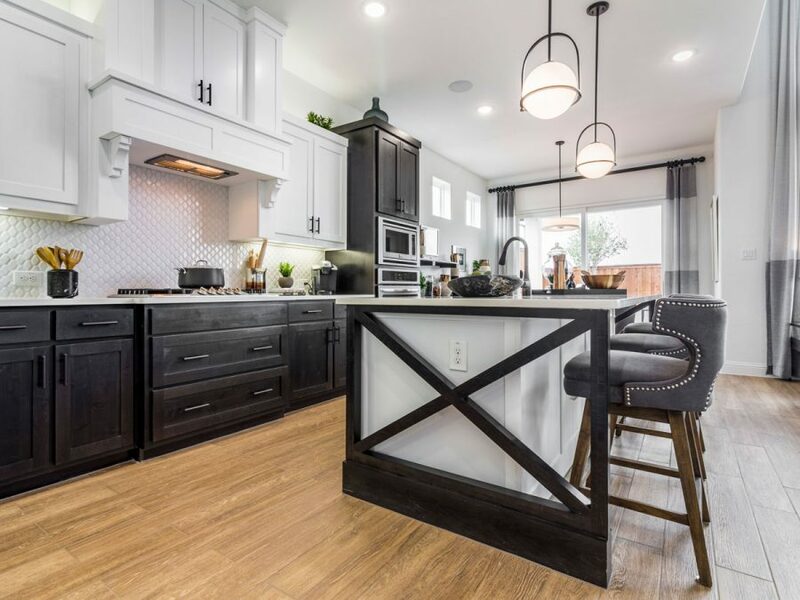 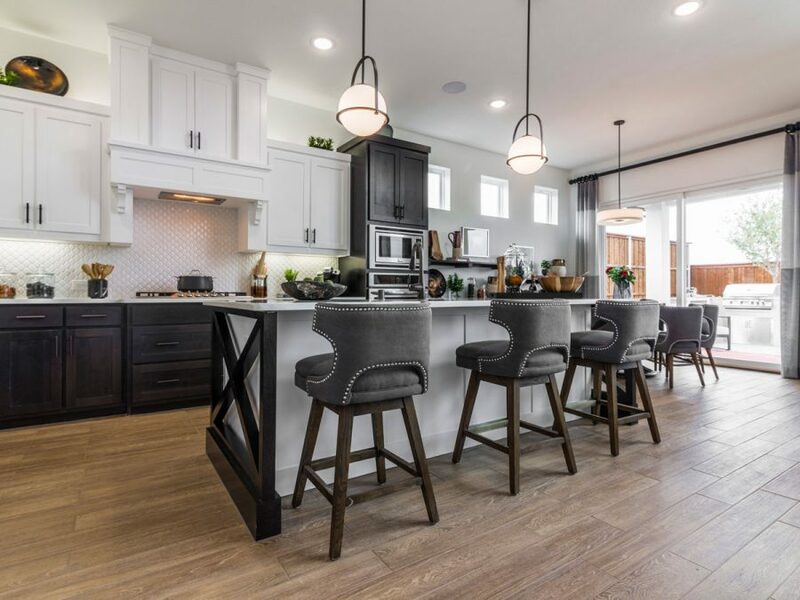 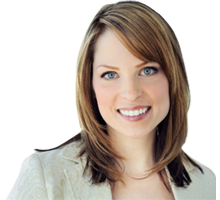 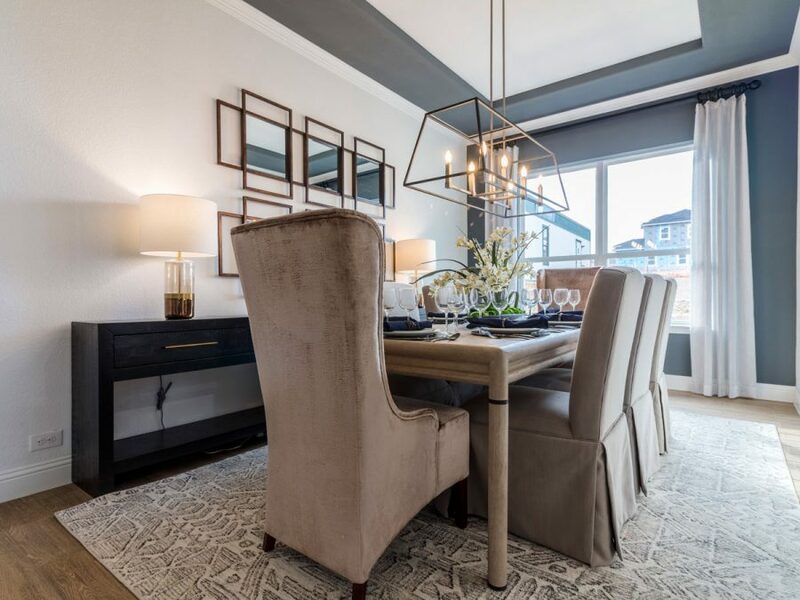 Location isn’t the only reason home buyers have fallen in love with the community The Dominion at Lakeview. 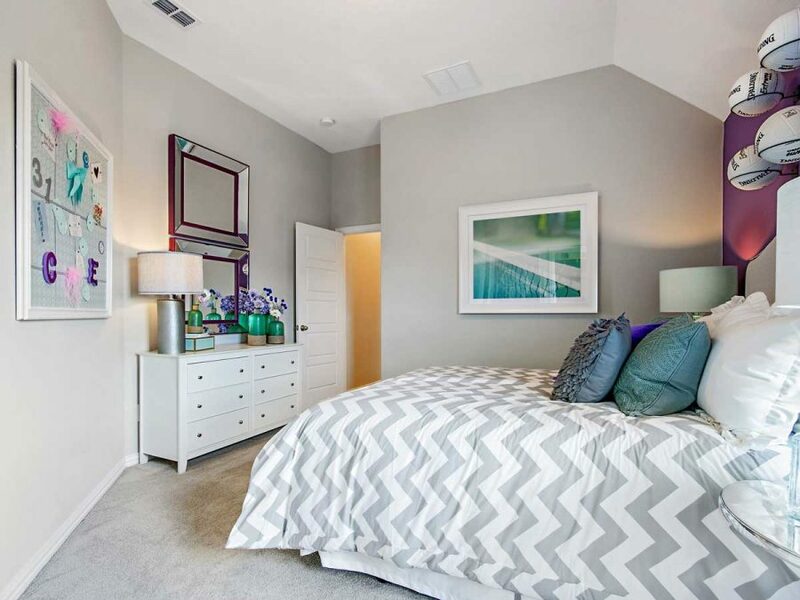 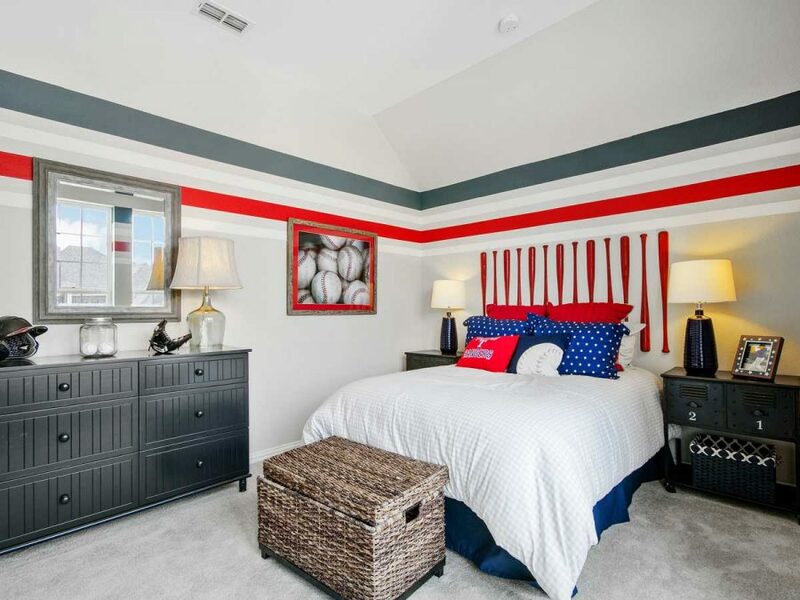 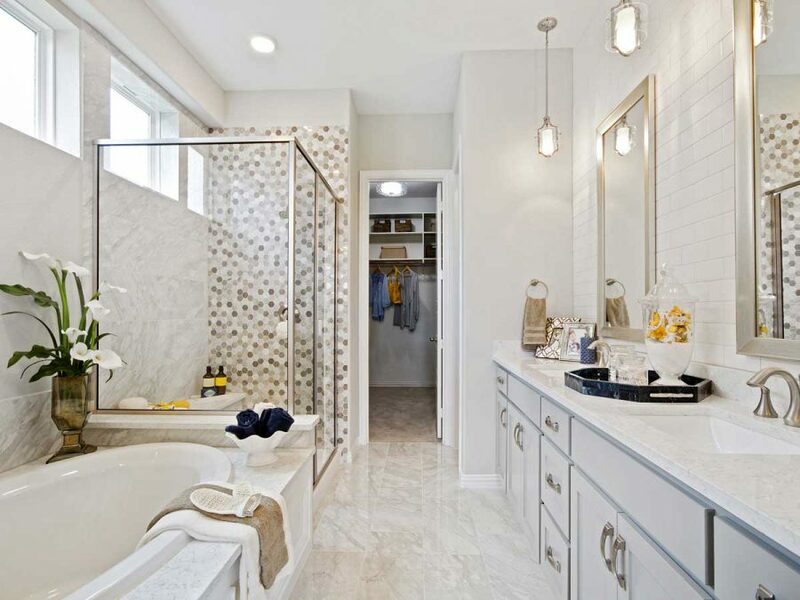 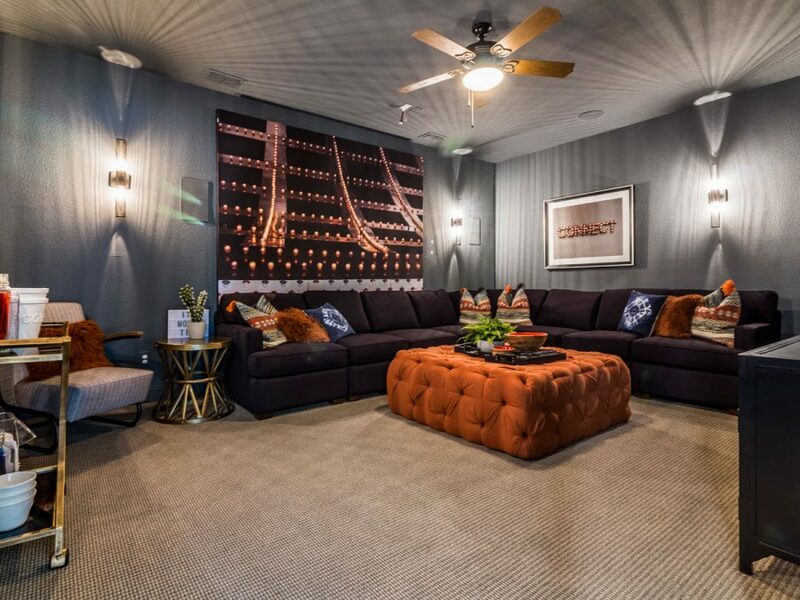 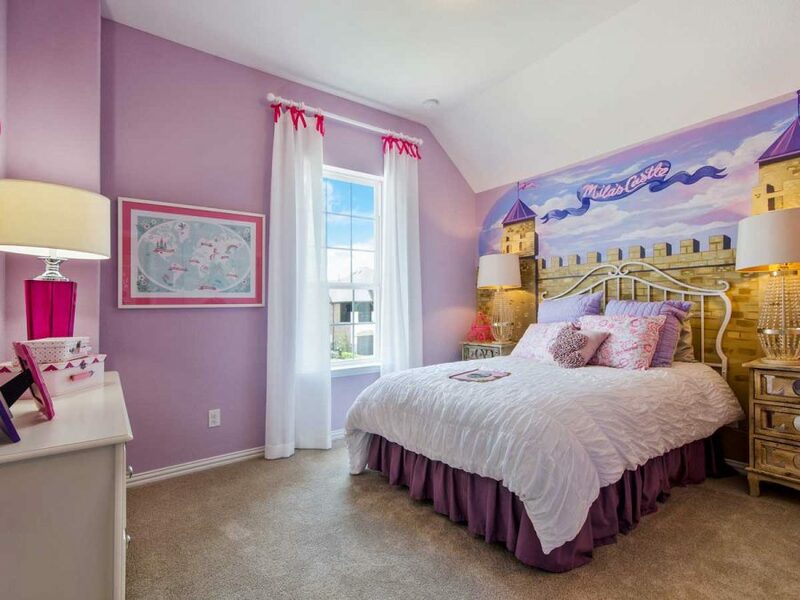 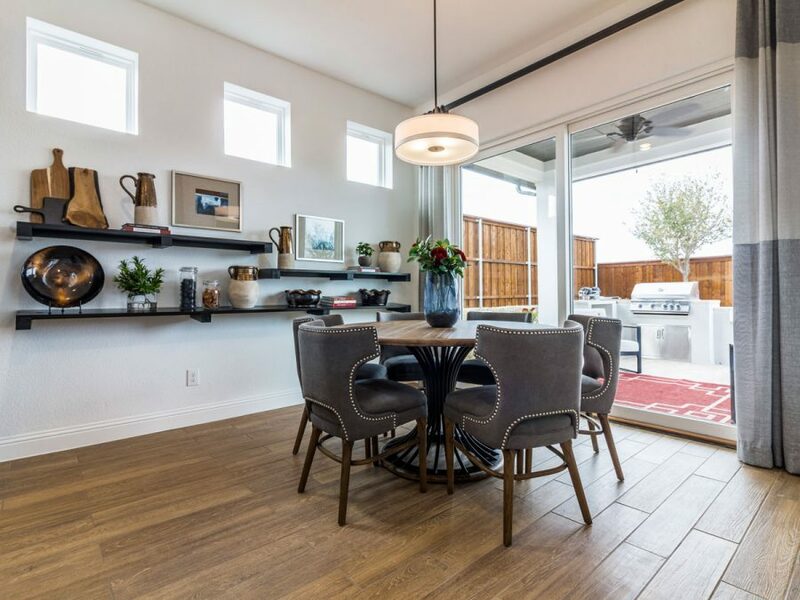 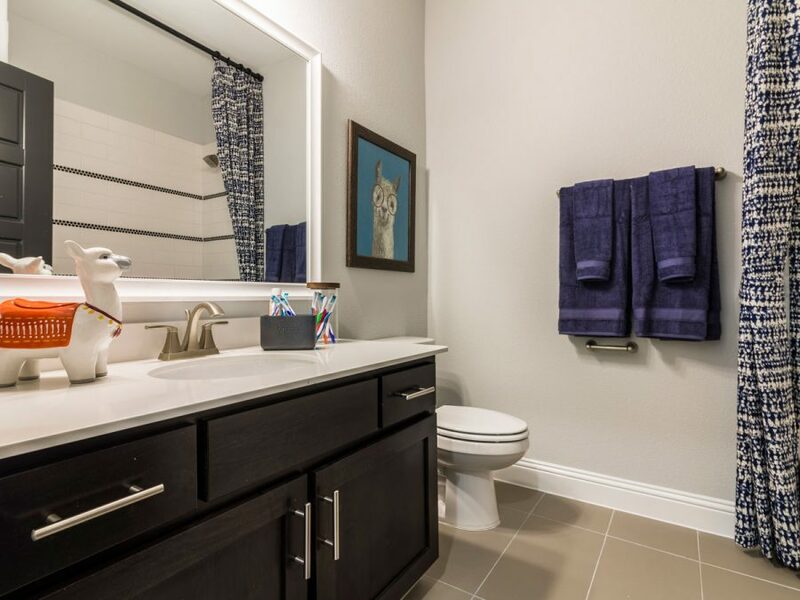 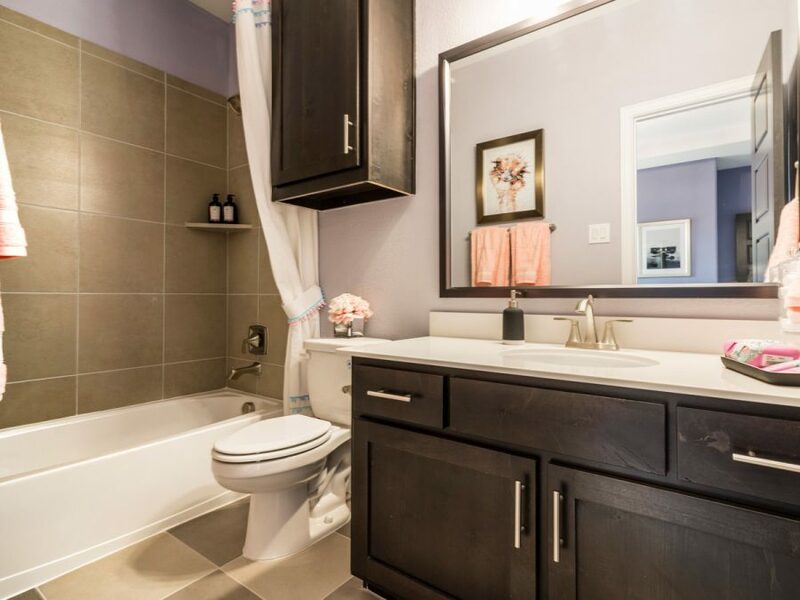 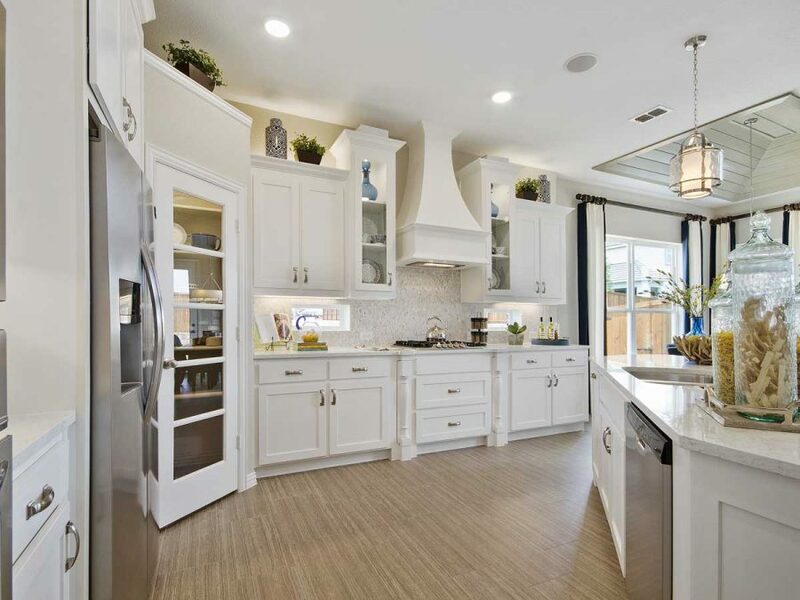 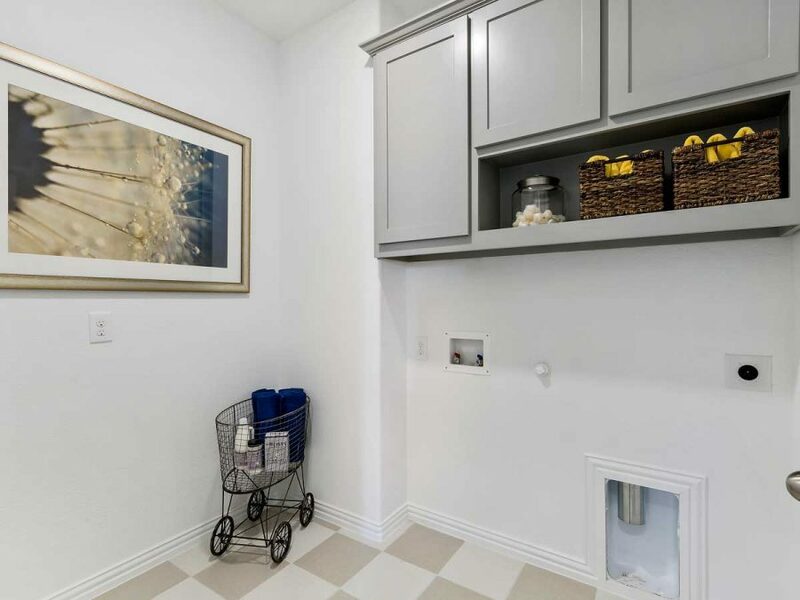 This master planned community includes amenities that everyone in your family will enjoy. 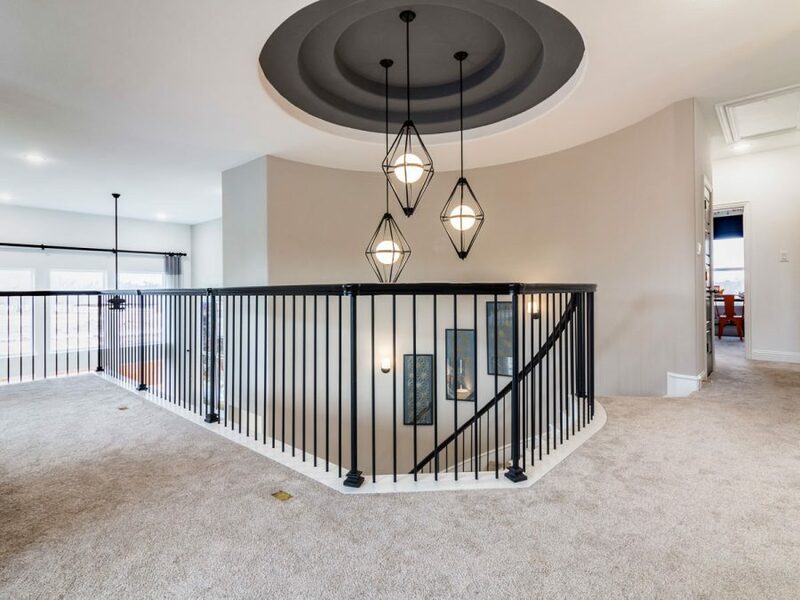 There are four swimming pools, a kiddie pool with a spray park, a roller hockey rink, walking and biking paths, two basketball half courts, scenic lake view, and much more! 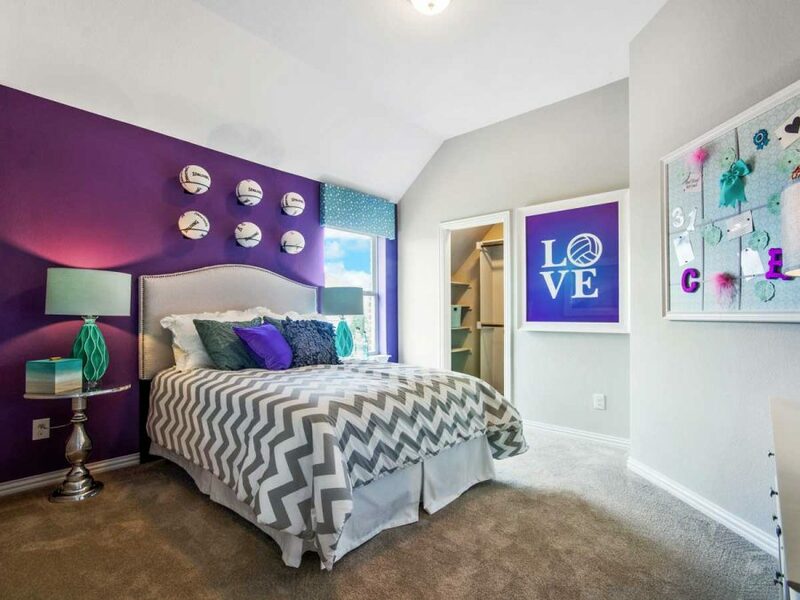 Go to intersection at SH121 and the Dallas North Tollway in FRISCO. 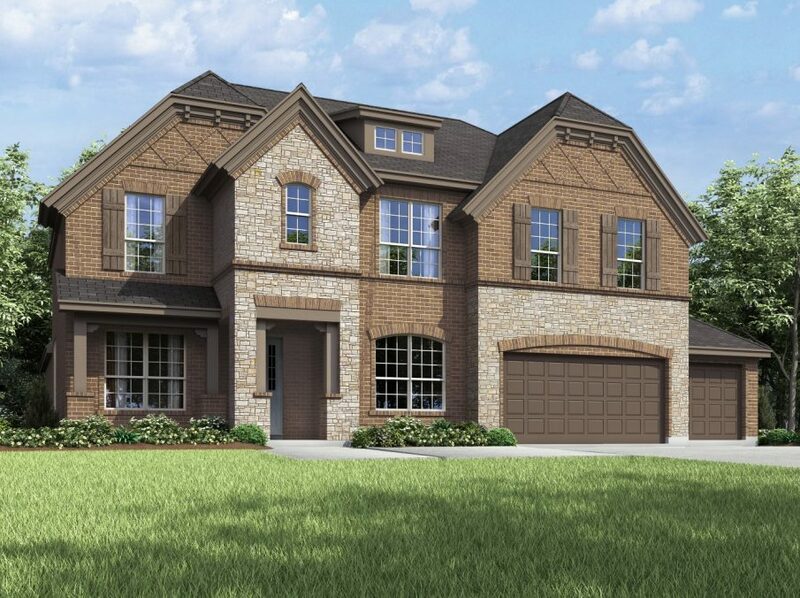 Travel North on the Dallas North Tollway about 7 miles, exit on Panther Creek Parkway, go West (left) 2-1/2 miles, cross FM 423, Panther Creek Parkway becomes Woodlake Parkway . 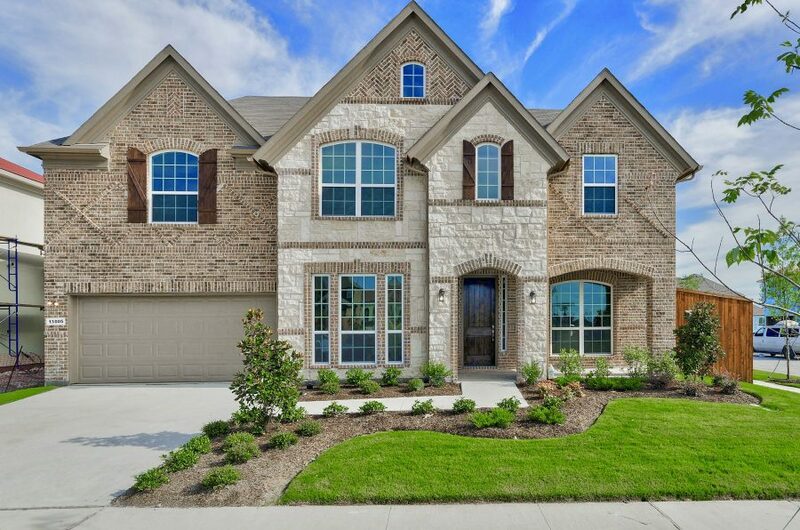 Once across FM 423 take first left on Horizons Drive to Model park. 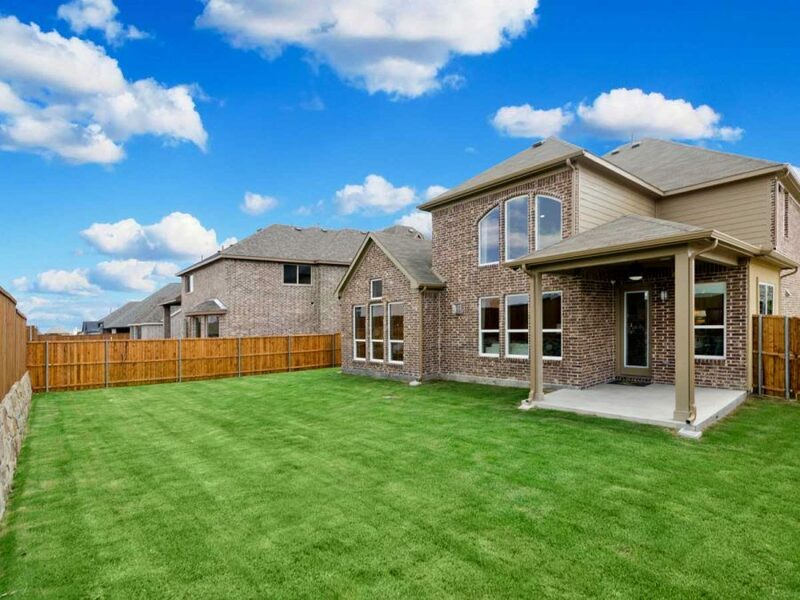 Or – From Hwy 380, go south on FM423 about 1.9 miles. 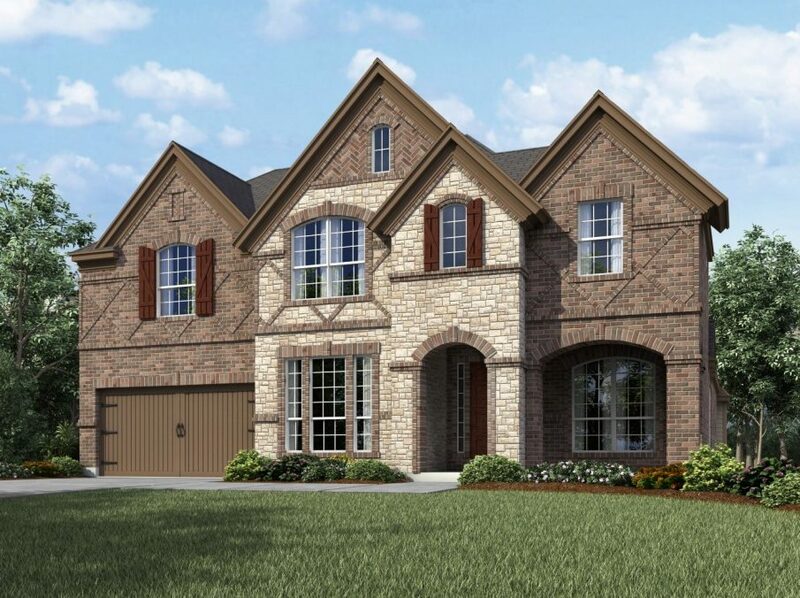 Turn right on Woodlake Parkway/Panther Creek Parkway, take first left at Horizons Dr. to Model Home.